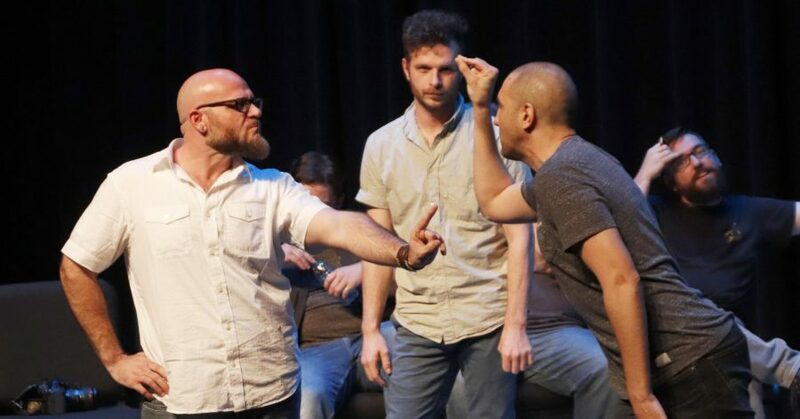 Alumni returned to the university for an improvisational comedy performance to honor the memory of three university theatre community members, Brandon Cubas, Jacob Zeringue and Kay Files. The “Cubas/Kay/Jacob Memorial Comedy” is in its fifth year of running. Brandon Cubas and Jacob Zeringue were students, and Kay Files joined the university’s theatre staff in 1993. Files also served as the faculty sponsor for the improv troupe that included Cubas, Zeringue and performers at the memorial show. 2006 Alumnus Casey Saba explained why they decided to hold the tribute show five years ago. After the first show, the group decided to make it an annual performance. For Technical Director Benjamin Norman, Cubas and Zeringue were some of his first friends as a freshman at the university. Files was Norman’s acting and directing teacher. 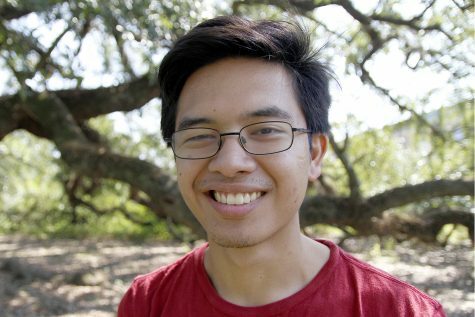 Performers in the memorial show like 2011 Alumnus Lucius Falick found and developed their passion for theatre at the university. Norman explained the use of improv in the memorial show. For Saba, the performance reaffirmed the importance of staying connected. Norman described the performance as a privilege to work with old friends and colleagues. Saba explained the value of coming together as a group.